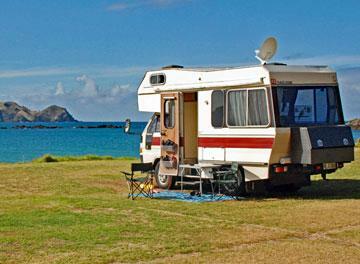 Northland is a dream location for motor caravanners! 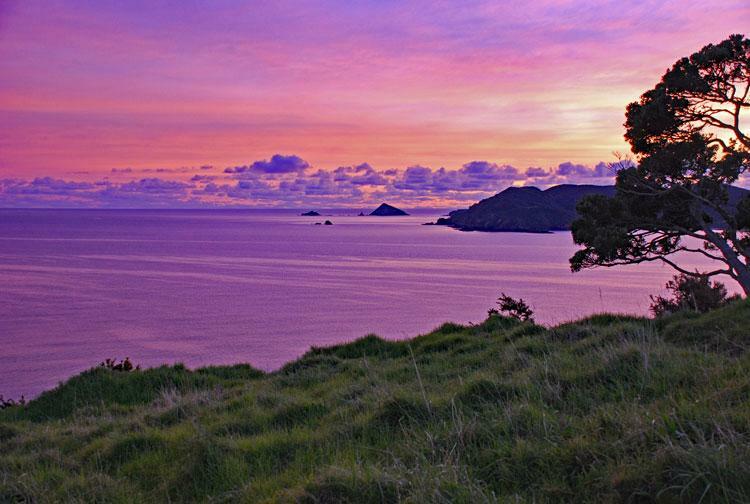 Stunning beaches in peaceful locations Kauri forests, fresh water lakes, historic museums, farmers markets,and chocolate factories. 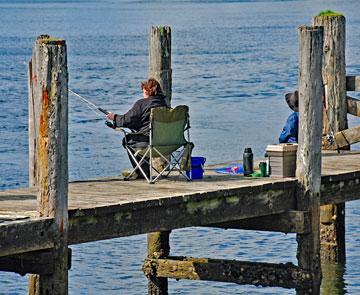 There are some great fishing locations, forest walks, and boat trips. The Whangarei District Council has embraced self-contained motor caravanners, and there are excellent places to stay from within the city precincts to tiny coastal communities in the wider Whangarei district. The warm, sub-tropical climate makes it a great 'shoulder-season' destination, but we enjoy motorhoming through Northland all year round. You'll find farmers markets in towns like Mangawhai, Waipu, Kerikeri and Paihia, where you can stock up on locally grown produce and specialty goods that you won't find in any supermarkets. A great example of this is locally grown olive oil, some of which is rated as the best in the world - and you can sample before you buy. 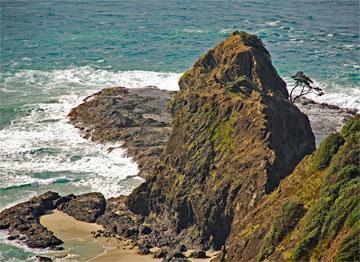 No trip to Northland can be complete without including the drive to Cape Reinga and walking to the lighthouse. While it's become an iconic tourist attraction, it's of spiritual significance to local Maori, and not at all 'touristy'. 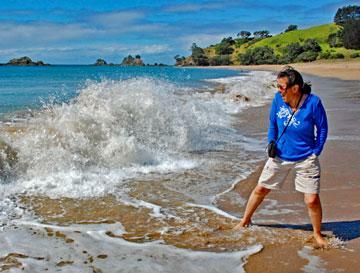 While you are up there, the DOC campsites at Tapotupotu Bay and Spirits Bay are great places to stay. 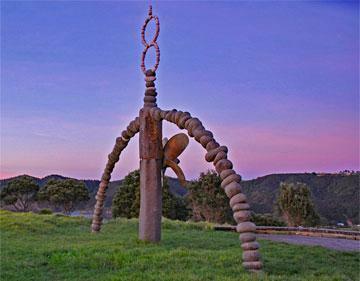 Another favourite location is the Matauri Bay holiday park, where you'll find the Rainbow Warrior memorial. Even if you prefer a relaxed start to your day, this is one location where you really don't want to miss the sunrise. Another great experience is taking a guided walk through the Waipoua Forest at night. 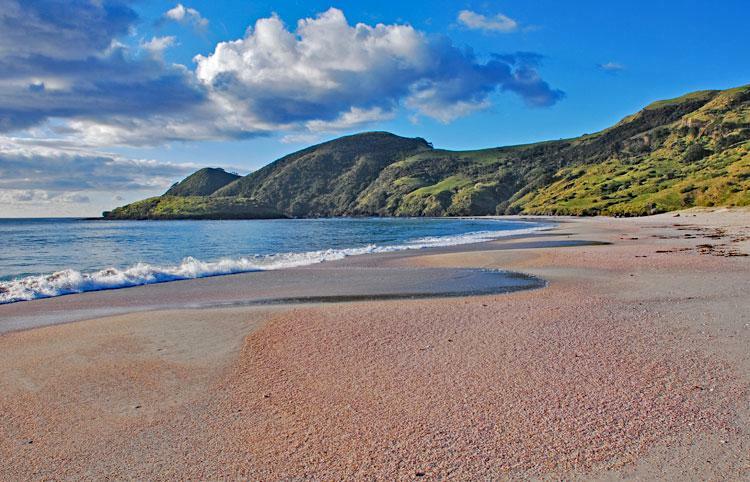 Or you can go searching for kiwi on Aroha Island, or check out the historical location of Waitangi. And, for those interested in early New Zealand history, there are some excellent museums in Waipu, Matakohe, Dargaville, Kaikohe, and Kaitaia. 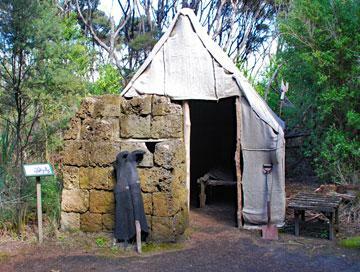 The Gum Diggers Park, just north of Kaitaia, is the real thing - not a museum, but rather an original gum digging site that has been restored to how it would have been 100 years ago. Northland is family friendly, as peaceful as the location you choose, and as active as you want to be. This is just scratching the surface of what you can discover in Northland. Check out all the locations in our directory to make sure you don't miss out on all the locations you would want to experience!